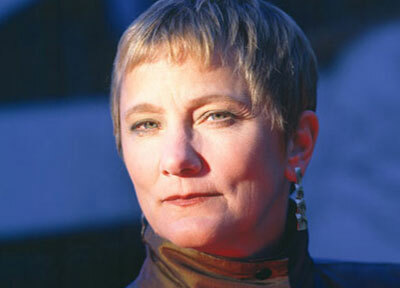 Anita Borg (1949 – 2003) was an American computer scientist who received her doctorate in 1981 from New York University. She received her first computer programming job in 1969, though she never intended to work in such a field. She loved math while a student in school and taught herself to program while working at a small insurance company. Beyond her career, Dr. Borg believed in creating a greater technical representation for women in technology. She founded the Institute for Women and Technology and the Grace Hopper Celebration of Women in Computing. Dr. Borg was diagnosed with a brain tumor in 1999 and passed away on April 6, 2003 as a result. The Institute for Women and Technology was renamed to the Anita Borg Institute for Women and Technology and Google created a scholarship in her honor.